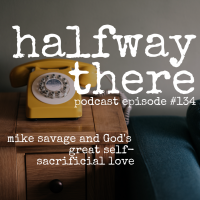 Mike Savage is a fellow podcaster, author, and former criminal mastermind. After being caught and sentenced to 15 years in prison he dealt with the constant certainty that his wife would leave him. Today he shares how he came to Christ and made a shocking discovery that helped him understand just how much God loves him. His story proves that even when we think everything’s lost, he still works, if not always precisely how we’re expecting. Listen to Mike’s Story today! 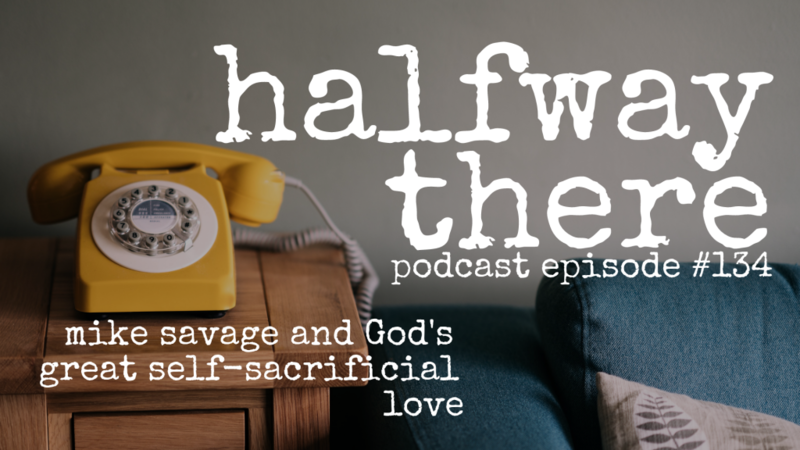 I understood the self-sacrificing love of God through the self-sacrificing love of my wife.